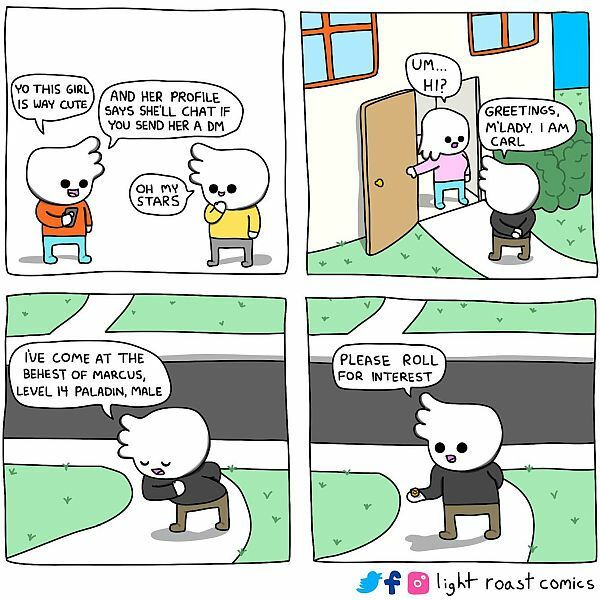 This strip is the work of Light Roast Comics. The site is less than a year, only founded in February. We’re reminded that ‘send me a DM’ clearly hasn’t changed its meaning since Gary Gygax coined the phrase Dungeon Master. What else could people be thinking? 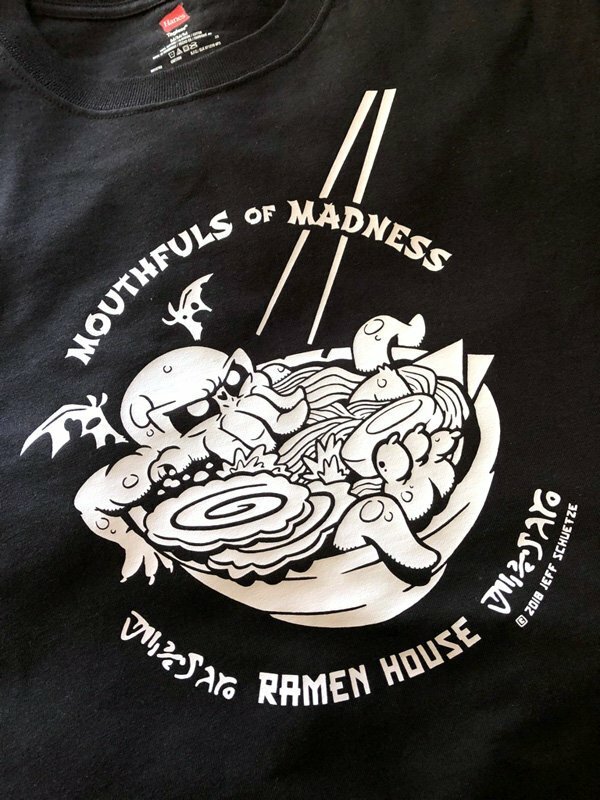 If you like the style pop over to teespring to buy merch in it; especially t-shirts that say “Oh my Stars”. Out of curiosity, Geek Native picked Dating Direct, eHarmony, Lovestruck, Hugavenue and Match.com to use Google to look for the keyword ‘dragon’. Why dragon? Can’t ask about dungeon as that might mean something else! Dragon is also open for debate, but at least it indicates a fiery personality. Use that knowledge however you see fit!